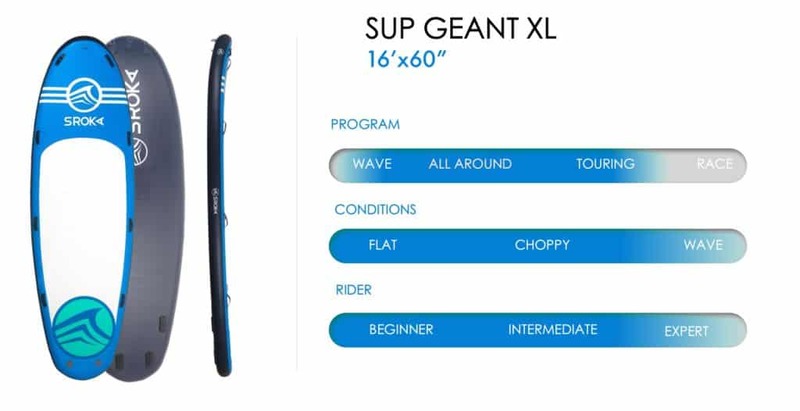 The Sup Géant XL guarantees 200% pleasure Our XL range has been developed to share your passion for paddle with others. From 2 to 6 people, get together on the water for more fun! 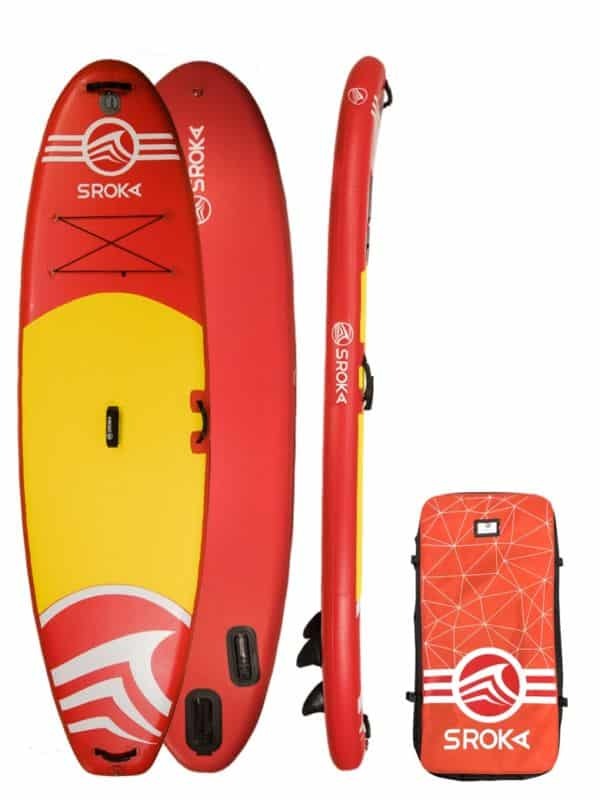 Completely modified this year, the XL range has evolved to be more fun and practical. 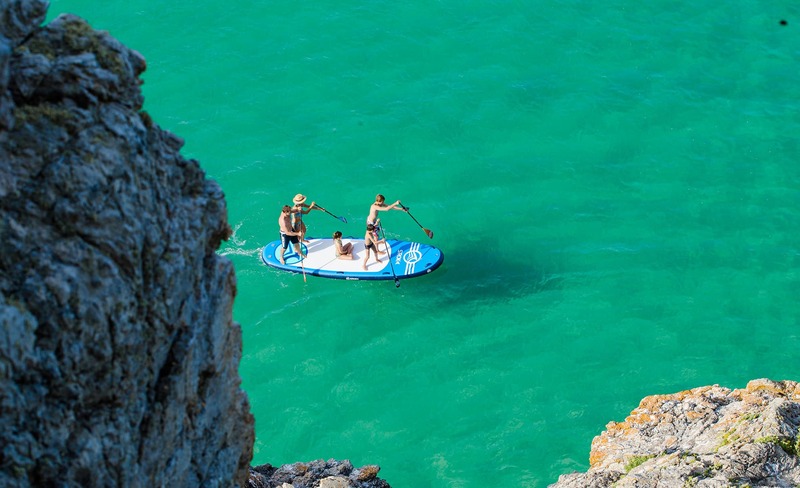 The XL version is a version that can accommodate up to 6 people. Fast on the move and easy to inflate thanks to the two valves, this Sup is perfectly suited for riding or going into the waves. The XL range is reinforced and therefore more durable over time. We are one of the only brands that can withstand high temperatures. To share good times with friends or family, choose the XL range! 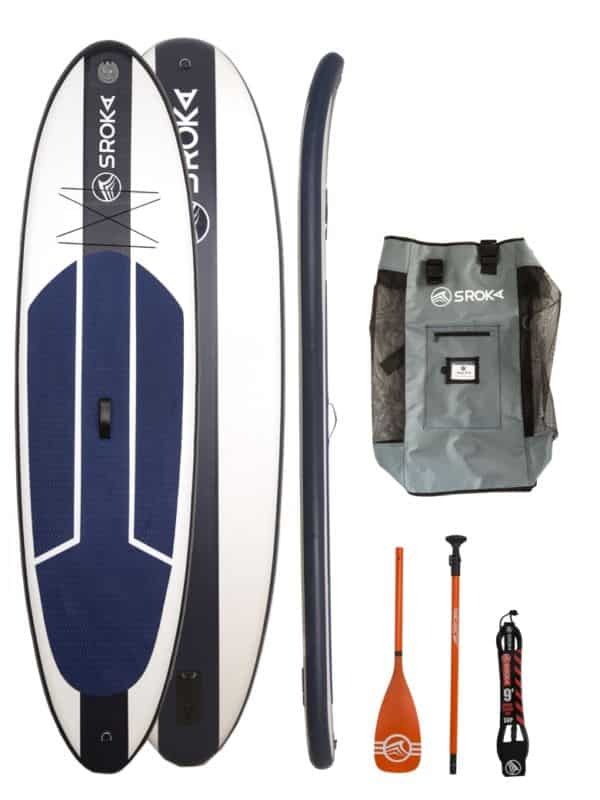 In addition, we have another Stand up paddle, it’s the XXL giant. We have kept this compromise that we have achieved between stability and sliding. The tight outline give a very good travel speed. 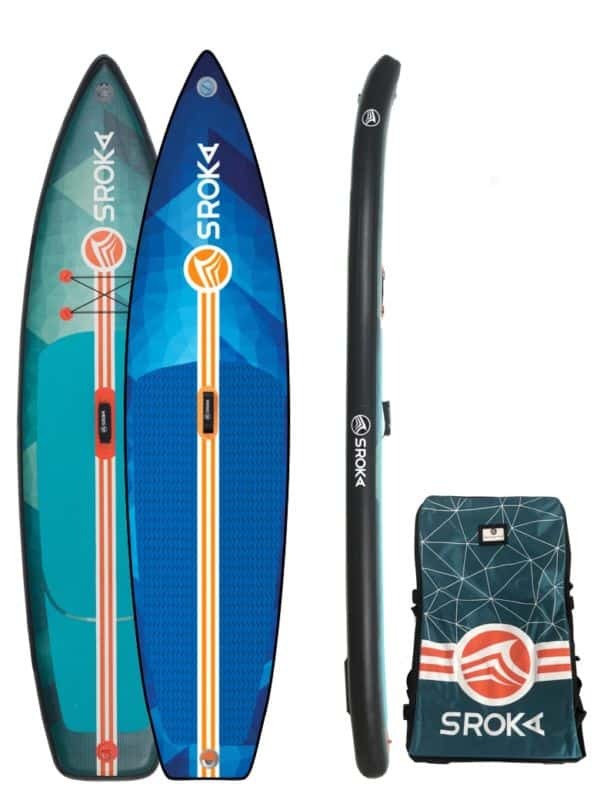 For us, no need for unnecessary accessories to stiffen the board. We have used the best Dropstich and PVC on the market. With its 82 cm (60″) width, the XL 16×60 provides the best compromise between stability and glide. 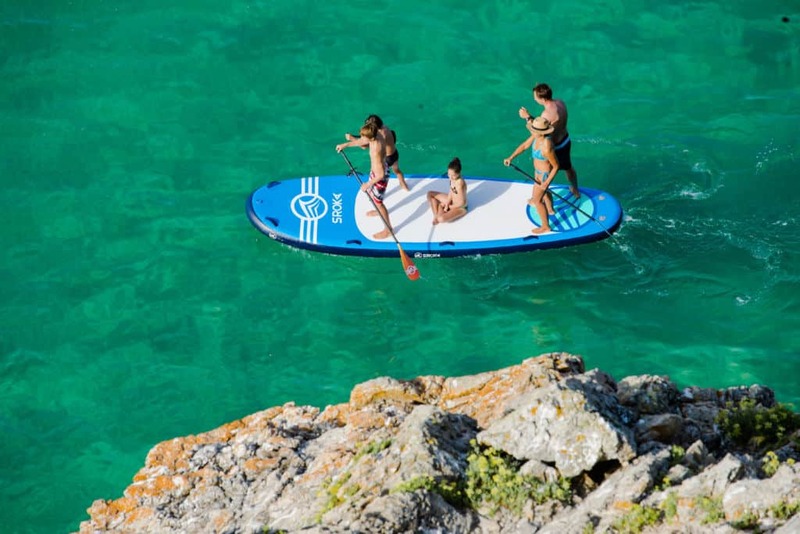 Its weight of 35 kg is the right compromise to have fun and to obtain an unbeatable glide. In addition, we provide a bag for safe and easy transport of the product. Come and discover this new range in store or discover the XL range. ROCKER : constant curve that allows you to easily acquire a maximum speed. RAILS : soft and round on the board’s span, which provides a very pleasant glide. 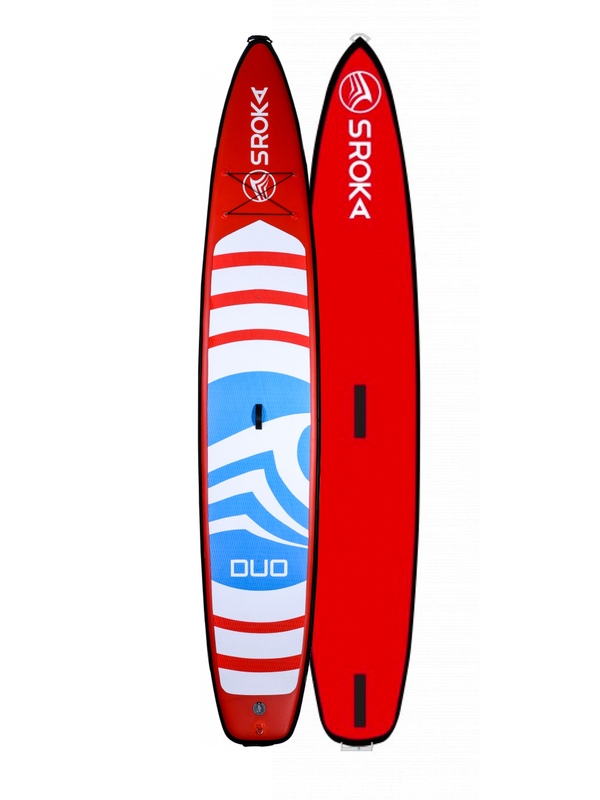 VOLUME : homogeneous volume, the 8′ thickness allows to be more stable on water. 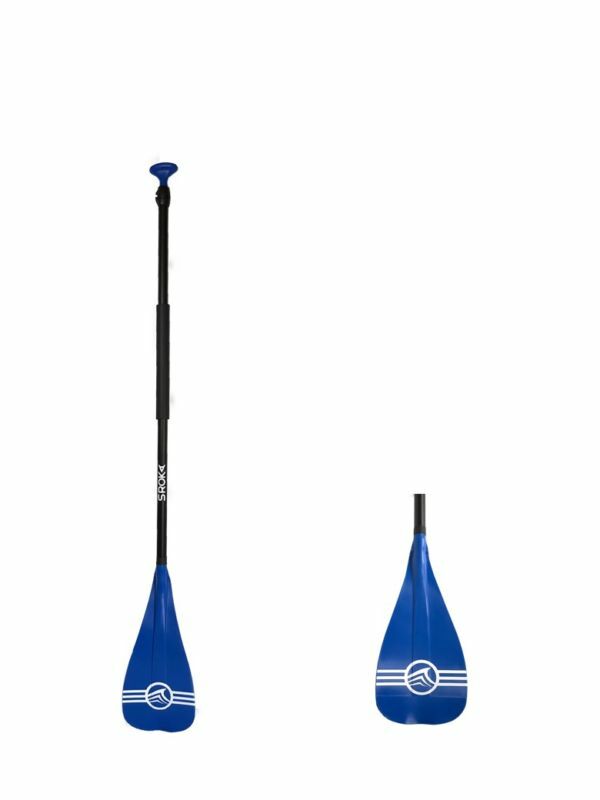 OUTLINE : 60″ wide in the center of the paddle to optimize stability. 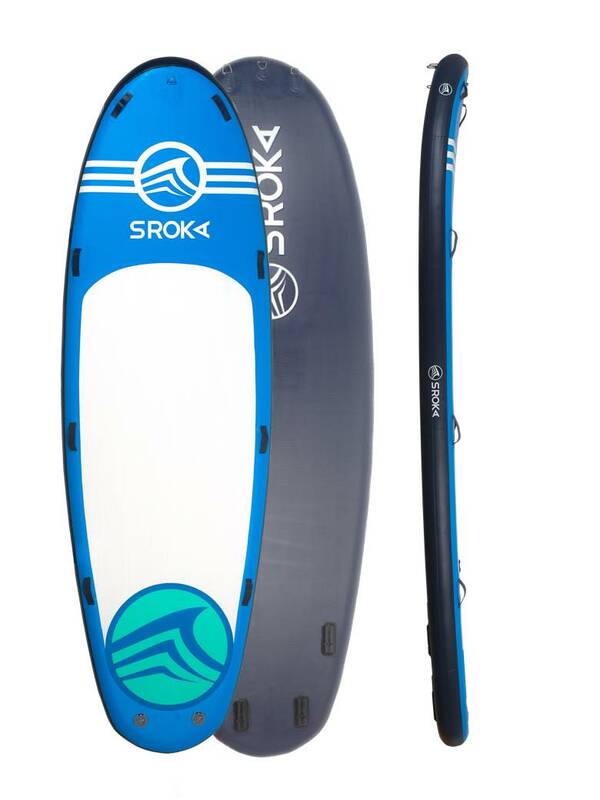 SIZE : the round tail increases stability on the water. NOSE : 20 cm of rocker at the front to facilitate the passage of the chop. DERIVE : 4 removable daggerboards. Stainless Steel eyelets front and rear. 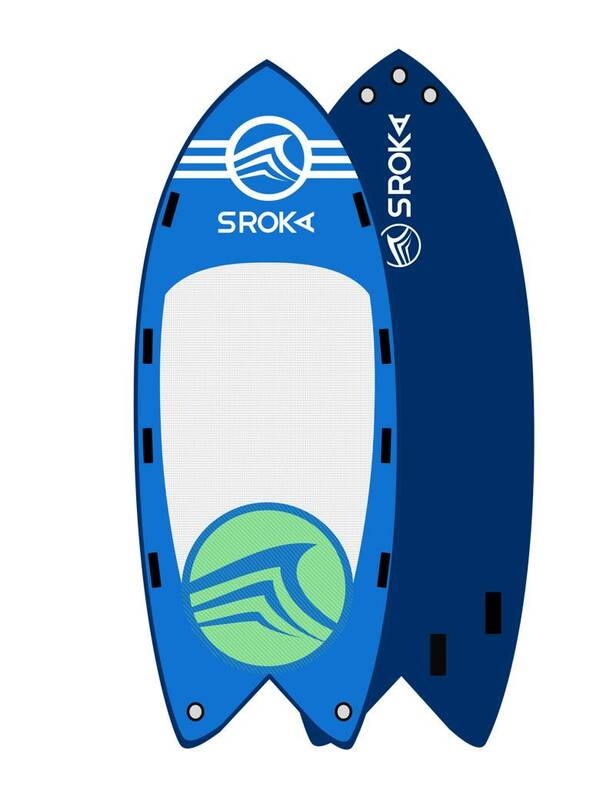 Every SROKA product has been developed, tested and approved by Bruno Sroka (three-time kitesurfing world champion and adventurer). He prides himself on every product being high-end, easy to use, highly durable, and of uncompromising quality and practicality. 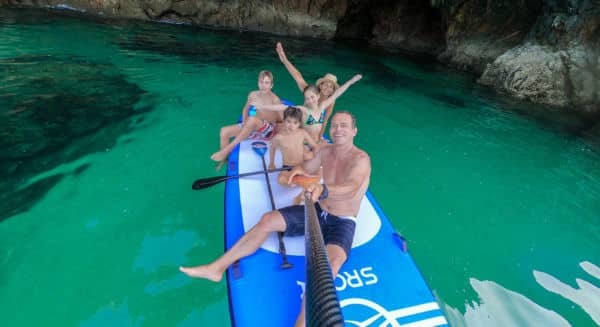 Giant XXL paddle, it can support to 8 people.